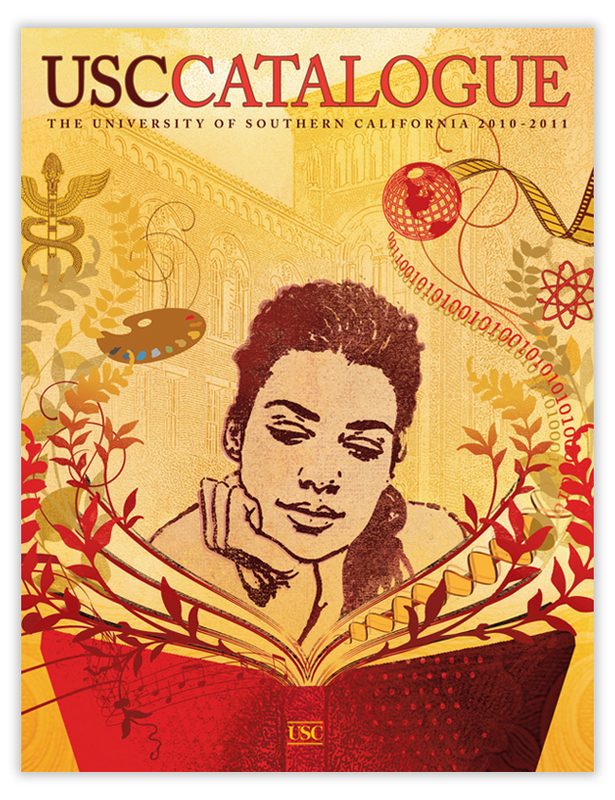 The USC Catalogue is the document of authority for all students. The program requirements listed in the USC Catalogue supersede any information which may be contained in any bulletin or viewbook of any school or department. The university reserves the right to change its policies, rules, regulations, requirements for graduation, course offerings and any other contents of this catalogue at any time.